The process of changing the shape, size and surface of any material to remove unwanted material by a specific process is generally known as Machining. This process becomes essential when wanting to achieve proper surface finish and attain geometric features like grooves, fillets and the like. It involves cutting, drilling, grinding, abrading and much more with the help of machine tools like saws, presses and lathes. Drilling is the making of cylindrical holes in a solid metal piece with a drill bit. The drill bit makes use of two spiral channels running up and down the bit shaft. The resulting swarf or the chips are moved out of the hole being made by the bit as it moves further inside. The speed at which the drilling is carried depends on the material on which the machining is being carried out. Milling machining process makes use of rotating cutters that remove the unwanted material. Difference with drilling lies in the fact that milling machine consists of a moveable table that mounts the material to be worked upon. Here the cutting tools remain stationary with the table moving the material to get the desired cuts and shapes. Cutting, die-sinking, rebating, routing and a host of other difficult tool-paths become more flexible while using the milling machine. Turning is a machining process that is carried out by the lathe machine. The blades of the lathe cut and scrap away the extra material by the spinning movement. 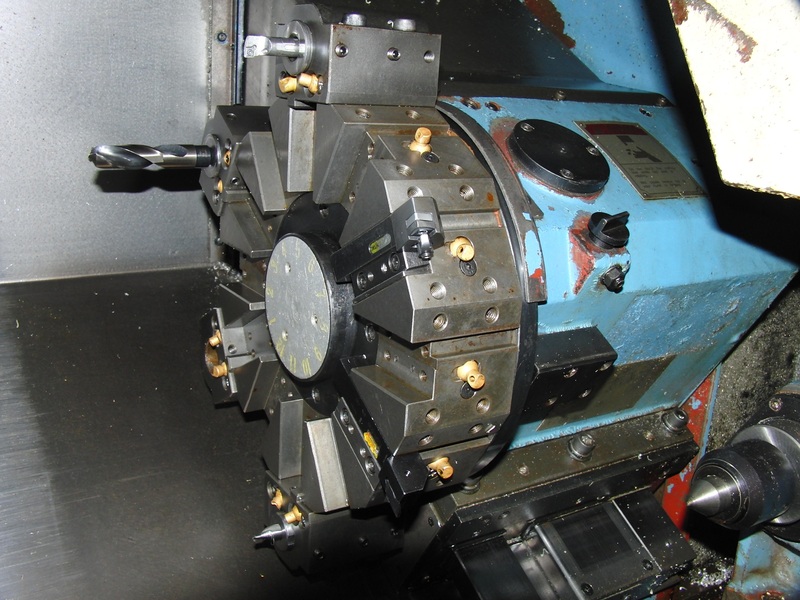 The cutting tools are attached to axial ends of the machine bringing out precise diameter and depth in the cut. The lathe machine traditionally was run manually but today it is mostly automated especially computer numerical controlled (CNC). LPFAB, the 5th generation design & fabrication service with the necessary setup for all types of machining in Utah to cater to all your customized needs. We welcome walk-ins.